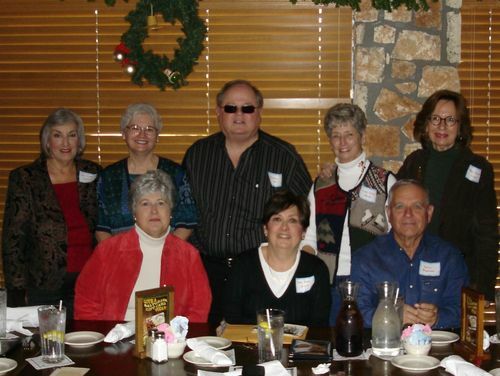 "Today (December 6, 2008) my Girl Scout Troop 434 met for lunch and invited some of the guys that were in our class at Southmayd, plus five of our spouses also joined us. None of us had seen Calvin since we graduated from Milby. We encouraged him to come to the reunion in 2010."